When yet another year begins it’s always a good time to reflect on changes and improvements that have been made while also looking ahead at what is yet to come. 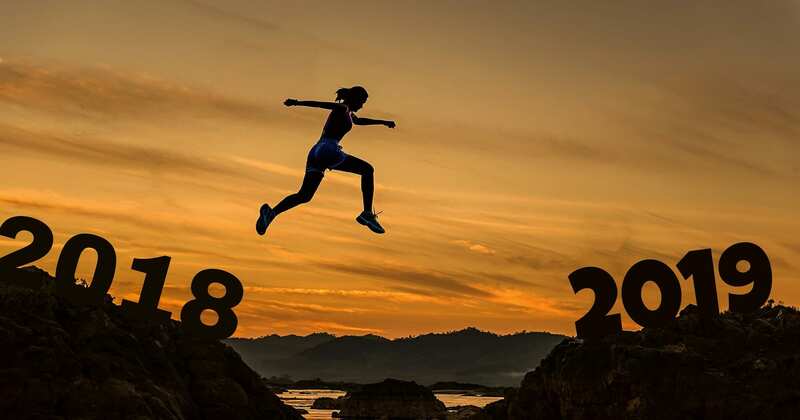 A lot can happen in just a year and 2018 was certainly a big one for consumer rights with the expansion of package holiday legislation to include newer forms of bookings and greater access to online goods and services through the banning of unjustified geo-blocking. There’s also events, proposals and legislation coming down the track, but of course, it’s not always clear exactly when, or indeed if, these will actually come to pass or in what form. However, they are certainly topics that will be discussed in depth this year – the obvious one being (dare I say it) Brexit. Of course, if that doesn’t float your boat, you could always just skip straight to the consumer success story of the month at the end to find out how ECC Ireland helped one consumer get a full refund after she was sent a dodgy sized pair of trousers as part of a Christmas gift. The consumer query of the month looks at consumer rights when a ‘next day delivery’ promise is not fulfilled by a trader. You can download a PDF version here or simply read on! 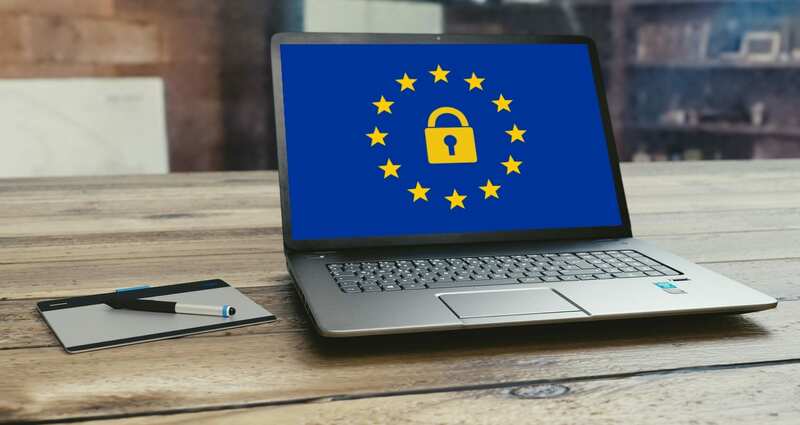 It was a difficult start to 2018 for many organisations and businesses throughout the EU as they scrambled to prepare for the coming into force of the General Data Protection Regulation (GDPR) on 25th May 2018. The deadline came and went, and now organisations that control or process your data have certain obligations, and you have much more rights in relation to your personal data under the new Regulation and the Data Protection Act 2018. Personal data is information that relates to or can identify you either by itself or together with other available information. Examples can include your name, phone number, bank details and medical history. The Data Protection Commission – Rights of individuals under the General Data Protection Regulation and Responsibilities of Organisations under the General Data Protection Regulation. European Commission page on Data Protection. Remember the days when booking a holiday meant flicking through the brochure and annoying the travel agent at your local travel shop? Although booking a travel package in the traditional way is still a thing, these days we’re much more likely to go online and cobble together our own customised package. There’s also what is termed ‘linked travel arrangements’, where you might book one travel service like a flight and then ‘click-through’ to book accommodation or car rental through targeted links. The Package Travel Directive, which gave customised packages the same protections as traditional holiday packages as well as providing extra protections for linked travel arrangements, became applicable EU-wide from 1st July 2018 with Member States tasked with transposing it into national legislation. ECC Ireland certainly looks forward to changes in Irish legislation that will give full effect to this Directive. ECC Ireland blog post (July 2018) – Got questions about the new Package Travel Directive? We’ve got answers. European Commission Press release – New EU rules ensure better protection for 120 million holidaymakers this summer. Citizens Information Relate Journal (September 2018 issue) – Rights of EU consumers when travelling abroad. From April 2018, EU consumers can access digital content services they have subscribed to in their home country when travelling to another EU country. This means you don’t have to miss you can continue to binge-watch your favourite Netflix series, access your Spotify song library or continue where you left off on your e-book novel. ECC Ireland – ‘New EU portability rules to allow holidaymakers access to online content subscriptions from 1st April’. End of unjustified Geo-blocking, or is it? 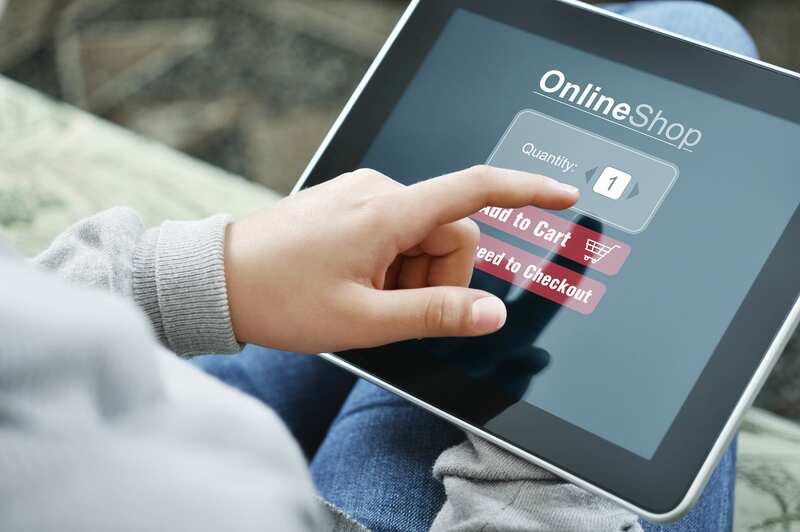 Just as consumers really hit their stride in the online Christmas shopping frenzy, the new geo-blocking rules became applicable across the EU from 3rd December 2018. Regulation (EU) 2018/302 bans unjustified geo-blocking, a practice that restricts consumers’ ability to access a website or complete a purchase, reroutes them to a country specific website or denies possibility of payment because of their location. In relation to delivery, while the Regulation does not impose an obligation on traders to deliver goods to another Member State, a consumer should not be subject to different conditions as local customers, e.g. if the consumer wants delivery (or collection) at a location where the trader does offers delivery, under its general conditions of access, then this should be allowed. Around the same time, ECC Ireland was also given a specific role – as regards disputes that may arise between consumers and traders in relation to the application of the geo-blocking regulation, we became the national contact point responsible for providing consumers with practical assistance. From a compliance perspective, the Competition and Consumer Protection Commission (CCPC) was given responsibility for enforcement and monitoring compliance with the Regulation in business-to-consumer relationships. As the Regulation was only applicable at the end of last year, 2019 will be its first full year, and so we shall see if it will have the desired impact on EU ecommerce and consumers’ rights. Watch this space! ECC Ireland blog post (December 2018) – What is Geo-blocking and how do the new EU rules aim to improve consumer protection? On 29th January, the Council of the European Union and the European Parliament agreed on new rules for contracts for sale of goods and digital content, which means that there is a chance (just a chance mind you!) that it could be adopted before the end of the current European Parliament’s term (the elections for the next European Parliament takes place 23rd to 26th May). One of the main elements of the proposed legislation is in relation to the reversal of the burden of proof for non-conformity to be extended to one year (it is currently 6 months) where during this time it will be presumed that the non-conformity (faulty, not as described, or not the quality/performance one would reasonably expect) existed at the time of delivery without the consumer having to prove it. However, Member States will be able to extend this to two years. Council of the European Union – ‘Council and Parliament agree on new rules for contracts for the sales of goods and digital content’. ECC Ireland’s page about current consumers’ rights when buying goods and services. We’re going to briefly mention the ‘New Deal for Consumers’. Why? Well, because there is still a lot of work to be done, which will be taking place throughout 2019. In 2018, the European Commission proposed a legislative package to amend four consumer protection directives and to enable representative actions for the protection of collective interests of consumers (e.g. class actions). Hopefully work on this file will progress through the Council of the European Union and the Parliament this year. ECC Ireland – ‘Consumer dialogue held in Dublin to discuss ‘New Deal for Consumers’. European Commission press release – ‘A New Deal for Consumers: Commission strengthens EU consumer rights and enforcement’. ECC Denmark webpage on Brexit. ‘Hobnobs, flights and tea: The no-deal Brexit effect on our favourite things’, by Conor Pope, The Irish Times, 15th January 2019. ‘Project Pricey: 16 ways a hard Brexit would hit Irish pockets’, by Conor Pope, The Irish Times, 1st October 2018. ‘Mobile phone users in the North warned of ‘inadvertent’ roaming charges in no-deal Brexit’, Irish Examiner, 13th September 2018. In August 2018, an Irish consumer ordered trousers and other assorted items from a UK-based online trader for a Christmas present. When the gift was opened, it was discovered that while the outer tag of the trousers indicated medium sizing, the inner tag said that the size was small. As the trousers did not fit the intended recipient, the consumer contacted the trader to request an exchange. However, the trader said it could not fulfill the request as the matter was reported five months after the order had been placed. With the trader unwilling to change its position, the consumer contacted ECC Ireland who sought the assistance of UK ECC. The trader was contacted and reminded of its obligations when a good is not in conformity with the contract (fit for purpose/not as described). As a result of this intervention, the trader provided redress by providing the consumer with the option of returning the item for a full refund. Q: I purchased clothes from a UK online trader for around €60 on the 5th January. I paid for next day delivery and this was confirmed in an email. However, it didn’t arrive on the agreed date. I needed the clothes for my birthday. I’ve tried contacting the trader several times and been promised that I would receive the clothes in time, that ‘it will arrive the next day’. They are now claiming that they cannot offer me a refund as the clothes are still on their way out to me. It’s been 11 days since I made the purchase. What are my rights? A: Under the Consumer Rights Directive, when you buy a product online you have certain protections including the right to refund for delayed or non-delivery. Your purchase should be delivered within 30 days, unless you have agreed a certain timeframe, for example, next day delivery. If the trader fails to deliver within the time agreed, then you’re entitled to request for the goods to be delivered at a later appropriate date that is convenient for you. If the trader again fails to deliver then at this point you can request a full refund of all sums paid, that includes any extra payment for next day delivery. However, if you made it clear to the trader that it was essential to receive the clothes ahead of a special event such as a birthday, and the trader agreed to this, then if the goods are not delivered by this initial deadline you don’t have to give the trader additional time during which to deliver and can cancel the contract. In relation to the ‘next day delivery’ option, it’s always advisable to check the terms and conditions or FAQ sections to see if there are any restrictions or requirements, for example, that for next day delivery to Ireland you have to order by a certain time Monday to Friday to receive the good(s) the very next working day. So, if you make a purchase at the weekend this may result in a delay. When consumers press the purchase button, given their consent to enter into the contract, they agree to these terms which are permissible as long as they don’t go against your statutory rights. If you want more information about this or any other cross-border consumer issue, please go to www.eccireland.ie. You can also follow us on Twitter. 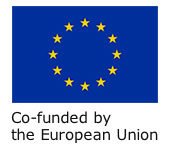 © 2019 – European Consumer Centre (Ireland), CLG incorporated in Ireland, No. 367035, Registered Charity No. 20048617 – CHY14708. Located at MACRO Centre, 1 Green Street, Dublin 7. This article was funded by the European Union’s Consumer Programme (2014-2020). The content of this article represents the views of the author only and it is his/her sole responsibility; it cannot be considered to reflect the views of the European Commission and/or the Consumers, Health, Agriculture, and Food Executive Agency (CHAFEA) or any other body of the European Union. The European Commission and the Agency do not accept any responsibility for use that may be made of the information it contains.